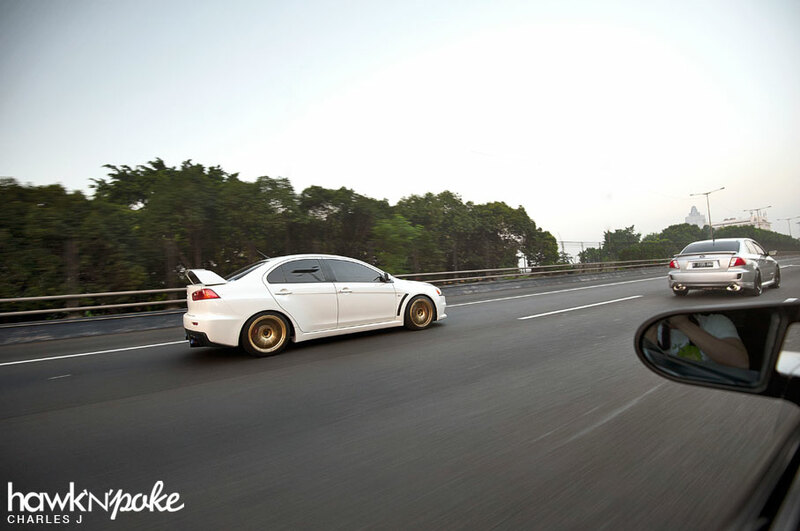 Most of you might have been wondering what the car modification is like for a very cultural island like Bali. 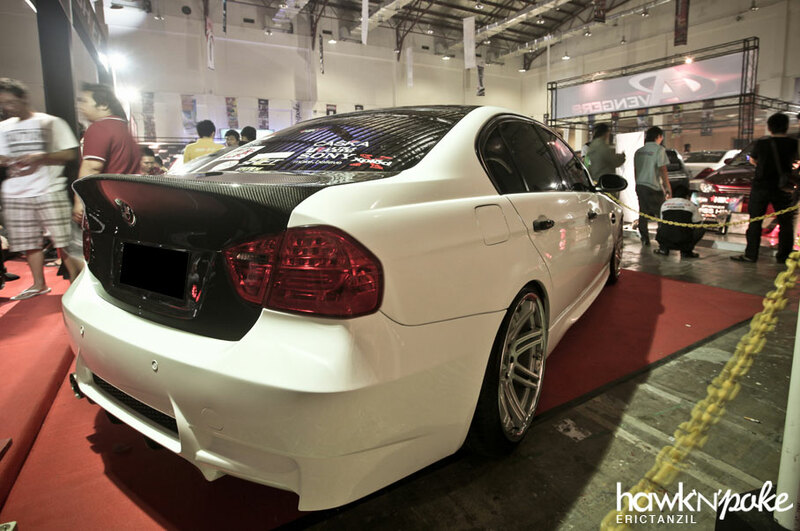 We’re back with more pictures from Hot Import Nights Surabaya 2012. The gathering was held to celebrate the community’s fourth anniversary. 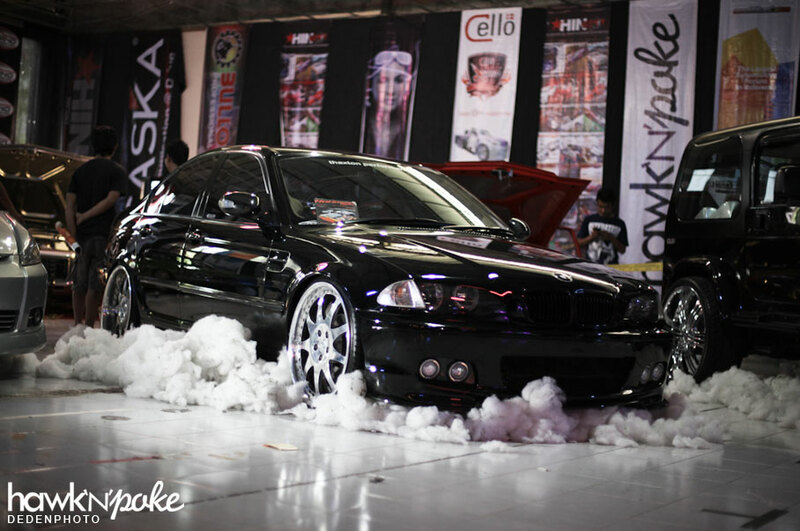 Finally, our coverage on the Hot Import Nights Surabaya 2012 auto contest! 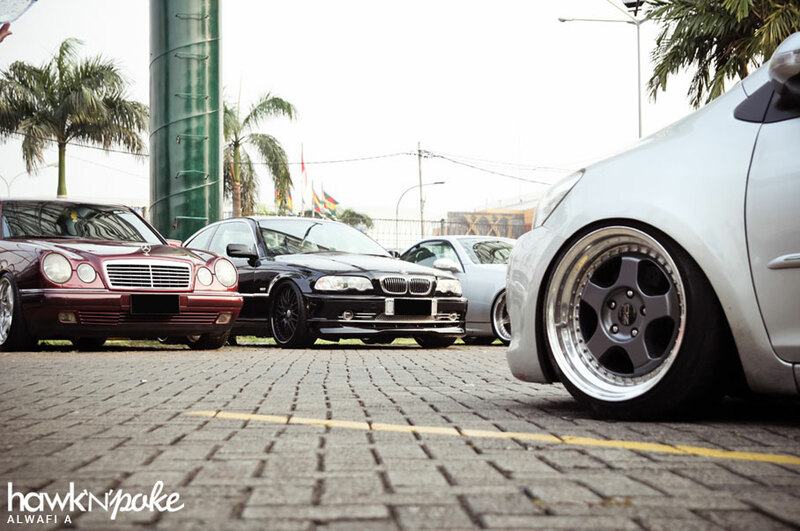 HIN Yogyakarta turned up to be quite a successful event, attracting quite a large crowd during the weekend of 12-13 May 2012. 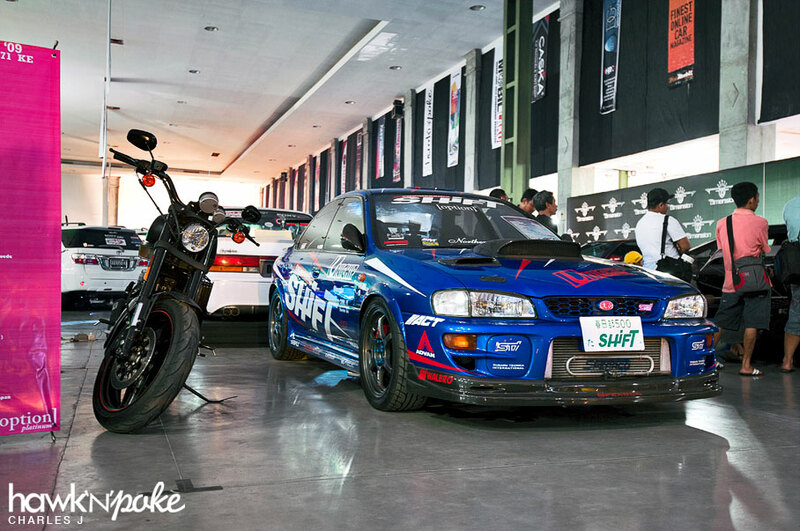 We’re back with Part 2 from Automaxx @ Pluit Village.